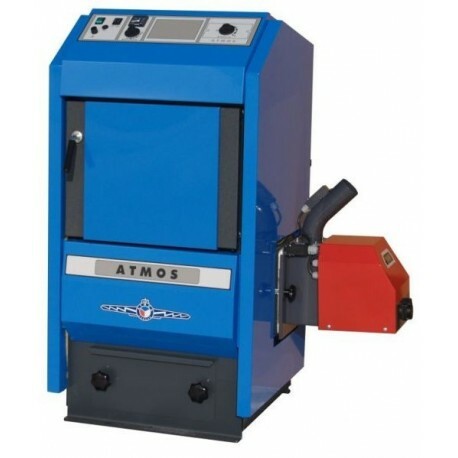 ATMOS D25P hot-water pellet boiler is designed for convenient heating of family houses, holiday homes and other buildings with pellets. Pellet boiler output: 7-24 kW. 1 305,08 € tax incl. 1 631,35 € tax incl. The prescribed minimum temperature of return water in operation is 65°C. The prescribed operation temperature of the boiler is 80-90°C. 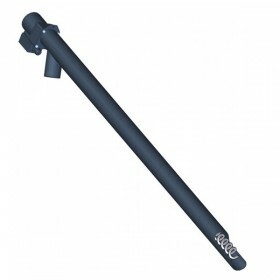 For the heating you can use high-quality wooden pellets with the diameter of 6 to 8 mm. 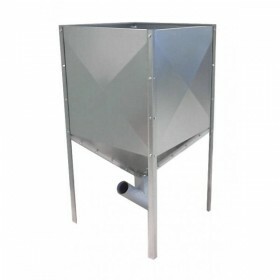 The boiler is not intended for burning of wood, sawdust and minor wood waste. 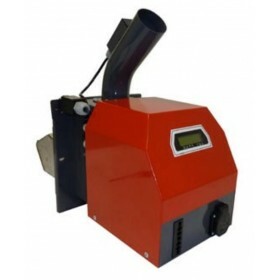 The pellet boiler is designed in such a way that in their left or right side an ATMOS A25 pellet burner with a conveyor is installed that is attached to a boiler frame with an 18 x 32 mm sealing cord with the use of screws. The boiler body is made as a weldment of steel sheets with the thickness of 3-6 mm. It consists of a combustion chamber that is equipped in its top part with a three-tube exchanger with inserted decelerators that increase efficiency. In the bottom part of the boiler there is a large ash pan. The front part of the boiler is equipped in its top part with a cleaning door behind which a stainless- steel screen ensuring high quality of fuel combustion with high efficiency is inserted. The boiler body is insulated from the outside with mineral felt located under the sheet-metal covers of the outer boiler jacket. In the top part of the boiler there is a panel with the main switch, the automatic deashing switch (if installed), the switch of the pellet burner, an operation (control) thermostat, a pump thermo - stat, a safety thermostat, a thermometer and a 6.3A fuse. In the bottom right part of the boiler there is a blind flange for additional installation of automatic ash discharge. The boiler is not equipped with a cooling loop against overheating as thanks to the small quantity of fuel in the burner there is no risk of boiler overheating in case of a power supply failure.